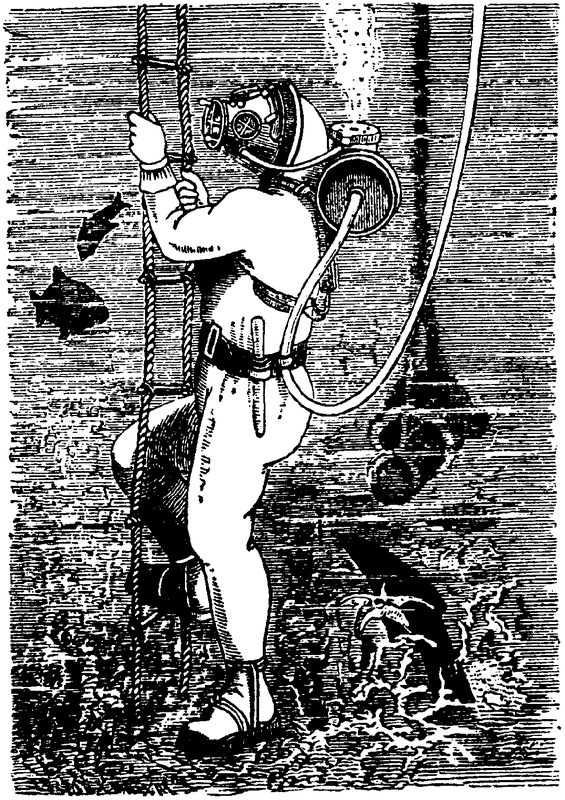 In my deep-sea diving suit. Found in a very special category on Wikimedia Commons. For That Atomic Guitar Sound.